Hypertext: Hypertext is used to develop hyperlink. A hyperlink is a special string or phrases in a web page that point to another web page. That is, when we click on or select a hyperlink which may be a text or an image, we will be transported immediately to the page that is linked by the hyperlink. 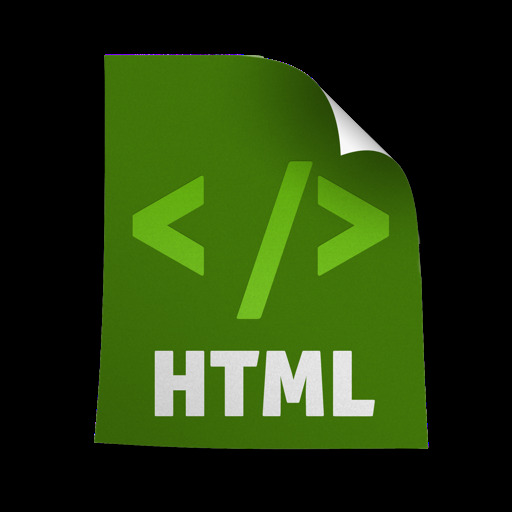 Web pages are often known as hypertext documents.